Halloween costumes these days just aren’t what they used to be. Anybody agree?! Now kids can go into a store or online and choose from hundreds of expensive, yet cheaply-made costumes. 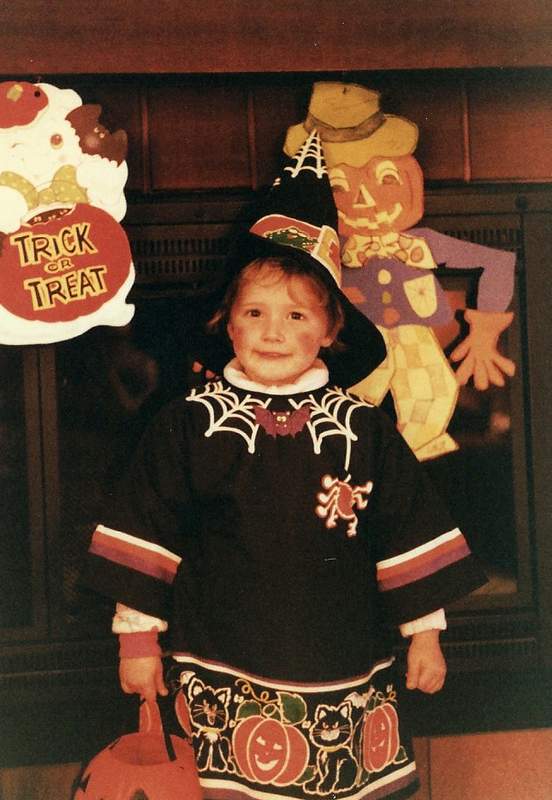 Never once did I (we) go into a store as a kid to choose a costume. Either it was handmade by my talented, seamstress mom or it was thought-up and created ourselves. 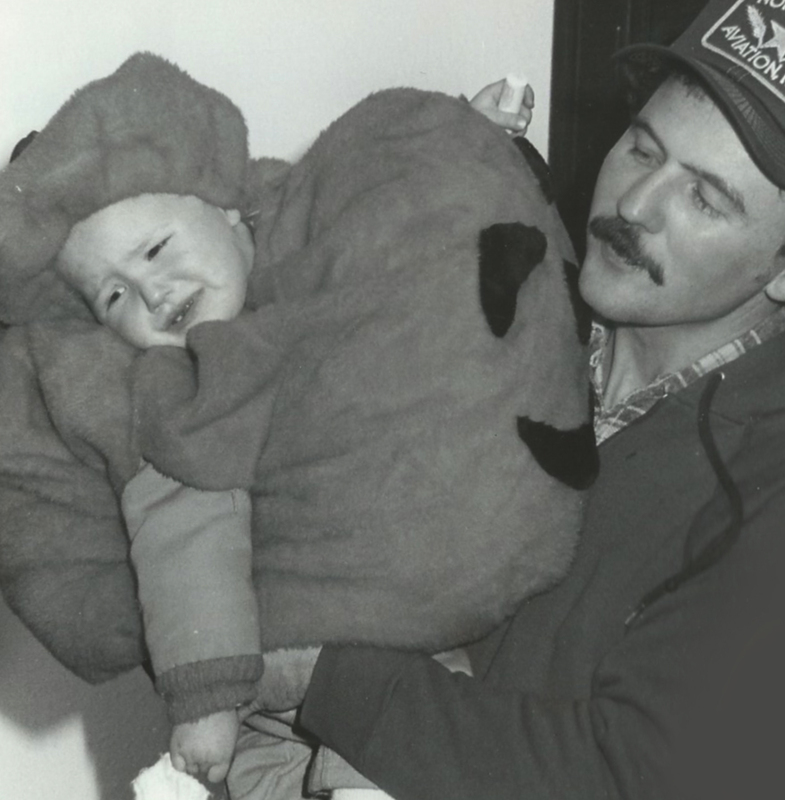 Here’s a glimpse of what Halloween looked like growing up in the eighties… Happy Halloween!